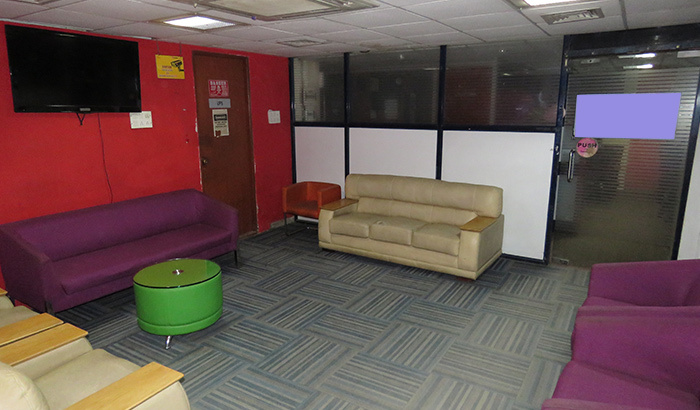 Tired of hunting for Commercial Space on Rent, Lease or Purchase in Bangalore? 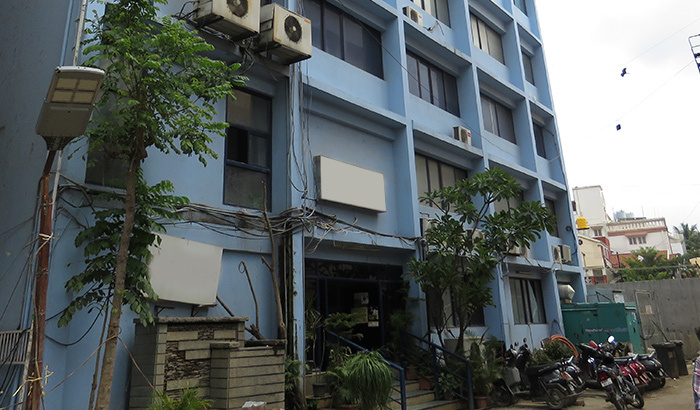 How about a plug-and-play property in Koramangala 4th Block! How would you like to have organizations like Flipkart, Bosch, Wipro etc. as your neighbours? At Champion Infratech, we can make it a reality! 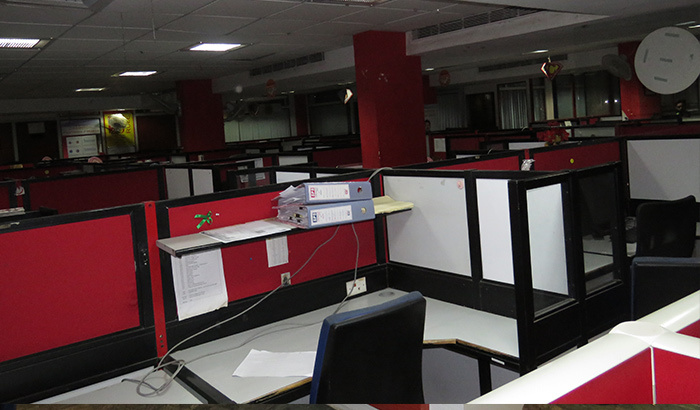 Our 24,000 sq.ft office space in Koramangala 4th block, Bangalore is on Sale and can be yours! A ready-to-move in building, it provides strategic advantage to companies, in terms of location, area, accessibility, cost, infrastructure, real estate value and more. 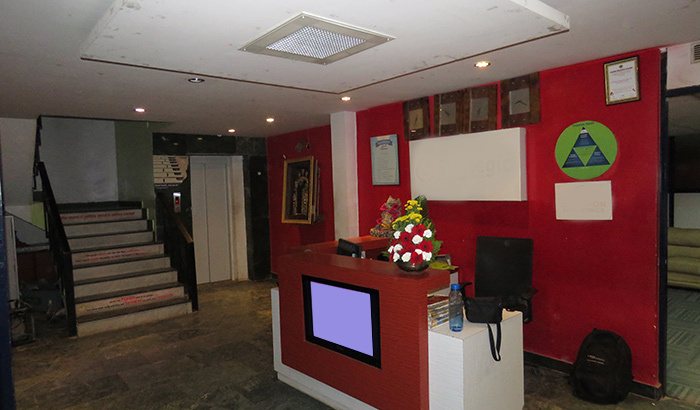 Koramnagala is Bengaluru’s hot spot when it comes to start-ups, MNCs, restaurants, medical facilities etc. 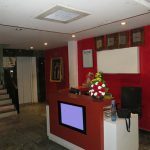 With our office property/building for sale, rent and lease we make it easy for you to be a part of this and make news with your business. So stop looking for any ordinary professional office space for lease, rent or purchase. The best is here! Contact Us today! 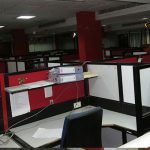 Buy, Rent or Lease Office Buildings in Bangalore? Unsure as to what would be the best solution for your organization? Let us assist you. 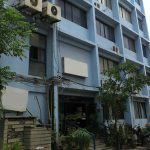 When to Rent Commercial property in Bangalore? You rent a commercial space when capital is limited. You need to pay monthly rentals and the owner does the rest. There is also flexiblity in selection of location. 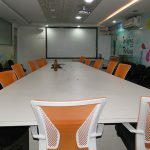 When to Lease Office Spaces in Bangalore? Taking an office building on lease is cost-effective when it is for a short term (1yr to 5yrs). You can move in immediately, stay hassle free, and extend or leave when the tenure ends. 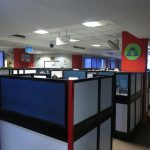 When to Buy Commercial office space in Bangalore? 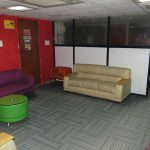 Purchasing a commercial property in Bangalore is for the long term to gain tax benefits and ROI. And of course, you can customize it just the way you want to. So make up your mind quickly and reach us for more details on our office building properties for sale, rent and lease. 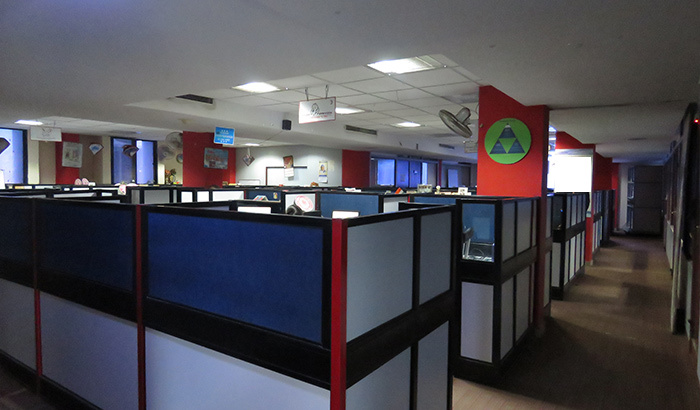 As Bangalore’s hotspot, Koramangala is probably the quintessential location for one to setup an office. But what also matters is what’s inside the office space you have purchased or taken on rent/lease. 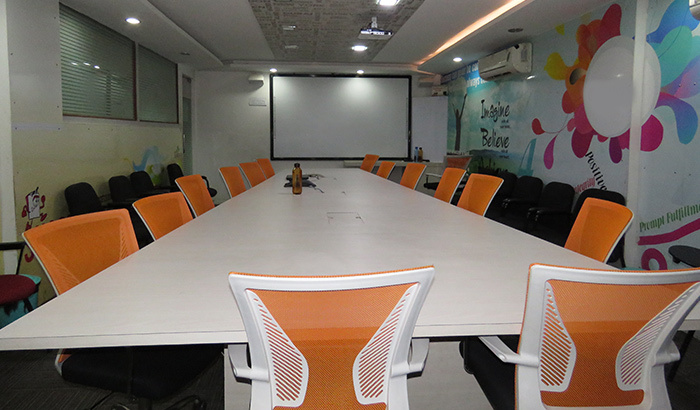 When you choose our professional office space for sale, lease and rent, in Koramangala 4th Block, you find the right fit between the benefits that’s outside and inside!